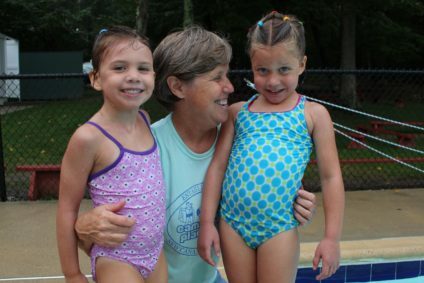 “Aunt” Jo-Ann is a Camp Playland treasure. 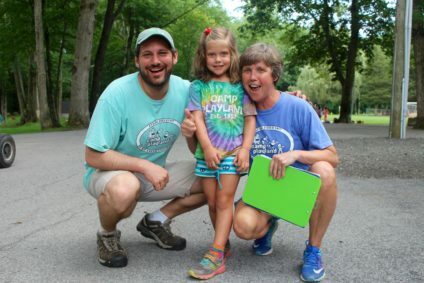 For the past 30+ years she has been a member of our summer family, first as the camp nurse, and for the past 20 summers as the Director of the Pre-K division. Recently, Jo-Ann let us know she is ready to hang up her sneakers and put her staff t-shirt in her dresser. Jo-Ann will continue to teach at Playland Nursery School during the school year, but for the first time in a long time, she will have summers to herself. Jo-Ann has always been a strong leader – she has mentored hundreds of young educators and aspiring teachers. 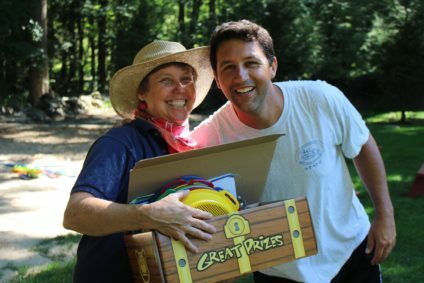 Her nurturing and kind ways have guided thousands of excited campers and anxious parents through the summer camp experience. We will miss Jo-Ann’s art projects, puddle jumping adventures, enthusiasm for special events, and her ability to solve problems before they ever occur. Over the years Jo-Ann’s husband, Julius, 4 children, 5 grandchildren, nephews and nieces have attended and worked at camp, but she has truly made everyone she works with feel like part of her family. Thank you for all the memories, Jo-Ann, and if you miss the roar of Playland Pride, you know where to find us!